I recently discovered a great James Bond video on YouTube that I had to share with you. Below is the official description and the video. Enjoy! This fresh look at the “James Bond Formula” provides a new exploration of the evolution of the series into a filmmaking genre uniquely its own. 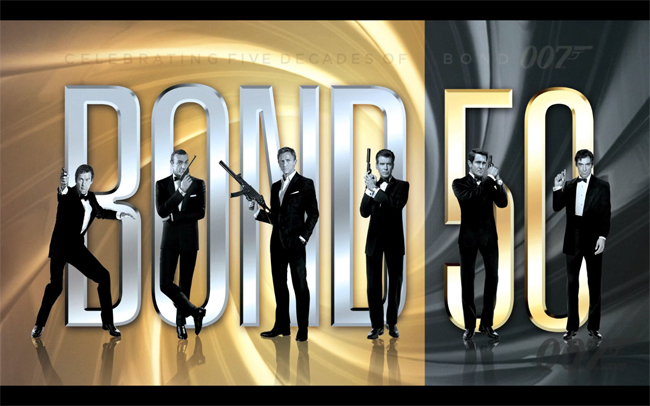 With few exceptions, each title’s transition into the picture that follows it is nearly seamless, creating a viewing experience that at first might serve to remind us “if you’ve seen one Bond film, you’ve seen them all,” but looking more closely it is in fact an endearing homage to a character who single-handedly shaped modern cinema’s action/adventure formula and who continues to leave an indelible mark on generations worldwide.